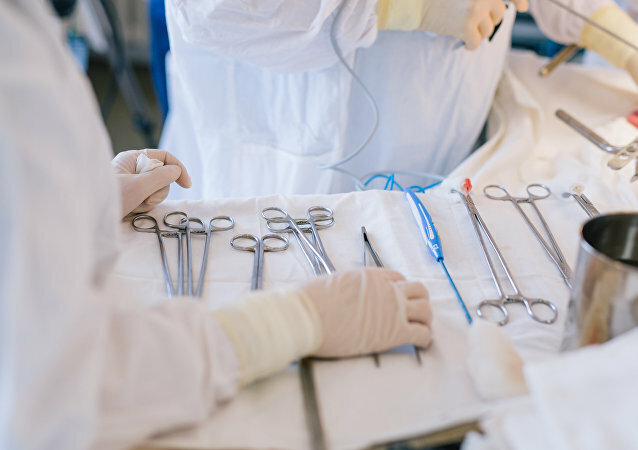 Rights groups, doctors and politicians have been urging the National Health Service to start an inquiry into whether tools used in hospitals were made with child labor. A new study has found over 40 million people worldwide were victims of modern slavery in 2016, and 152 million individuals aged 5-17 work in child labor. 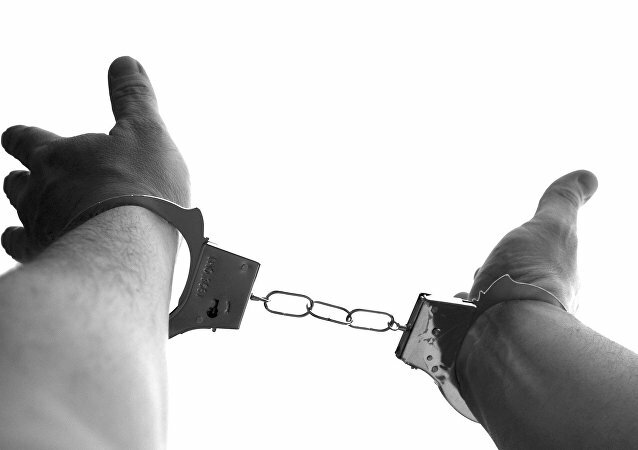 Indian police on Tuesday rescued nearly 200 children working in brick kilns in the southern state of Telangana, in one of the biggest operations contained within the government’s ongoing efforts to tackle child labor and trafficking. Child marriage and child labor are a major risk for Afghans repatriated from Pakistan, a new survey released by a children’s rights non-governmental organization has revealed. A majority of the major European fashion brands fail to publish details of their suppliers, with campaigners saying it "stretches credibility" they are not aware that child laborers in Bangladesh are working in sweatshops over 60 hours a week by the age of 14, Sputnik has been told. 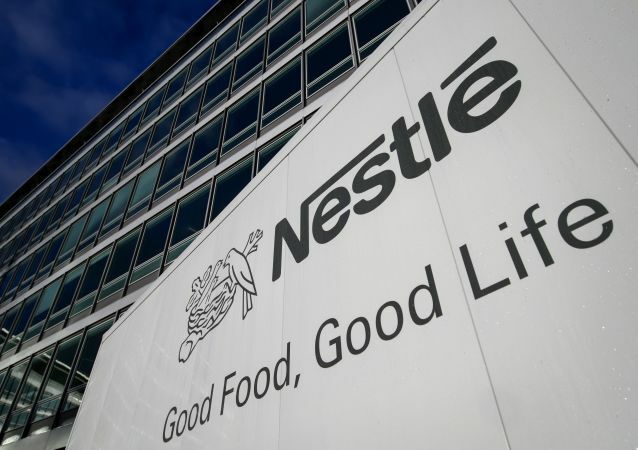 Leading FMCG companies are allegedly using child labor on its plantations, according to a report released on Wednesday by a prominent international watchdog. A group of MEPs have called for an end to all migrant relocations to Turkey, arguing that it "clearly cannot be considered a safe country." This comes after thousands of Syrian children were found to be working in Turkish textile factories, placing more pressure on the EU-Turkey migration deal. India's Parliament has passed a Child Labor (Prohibition and Regulation) Amendment Bill which makes the employment of children under age 14 a punishable offense carrying a minimum prison term of up to two years, except in the case of parents who put their children to work. 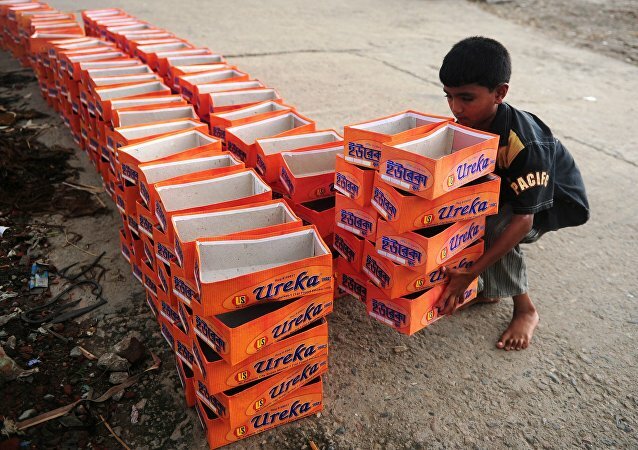 The upper house of the Parliament of India passed the Child Labor (Prohibition and Regulation) Amendment Bill on Tuesday, which prohibits any employment of children below 14 years, excluding family businesses. 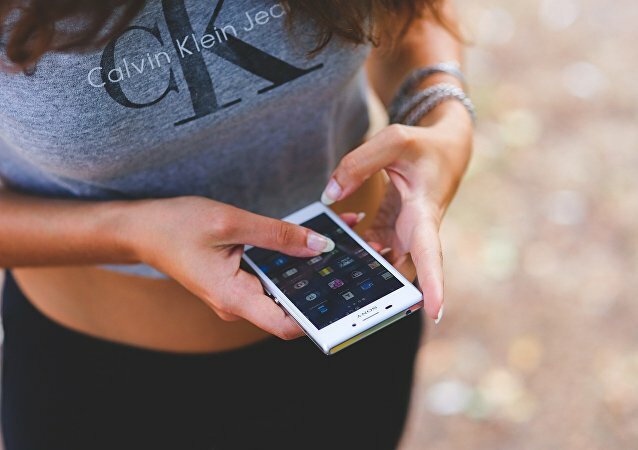 Society loves its technology, escpecially its mobile phones, but does it realize that the materials used to make them were mined by slaves? Research by the anti-slavery organisation Verite has suggested that everyday items we often take for granted could have been made by people who were trafficked. 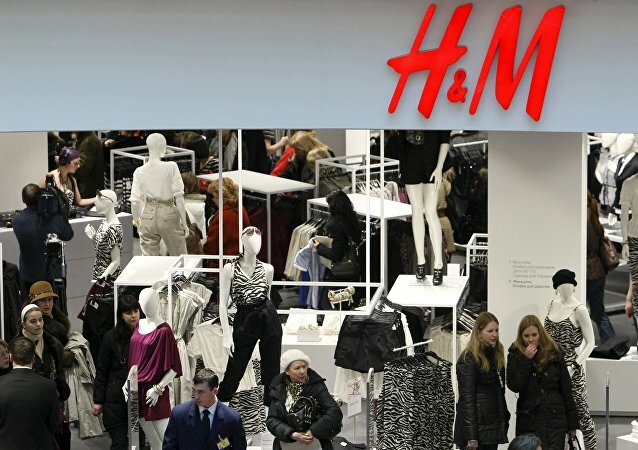 Retail-clothing giant H&M has severed ties with its Turkish subcontractor due to the use of child labor in the production of its clothing range. The Istanbul Ready-made Clothing and Confection Exporters’ Association (IHKIB) has denied claims that Turkish textile factories use the labor of Syrian refugee children when producing clothes, IHKIB President Hikmet Tanrıverdi said Monday. 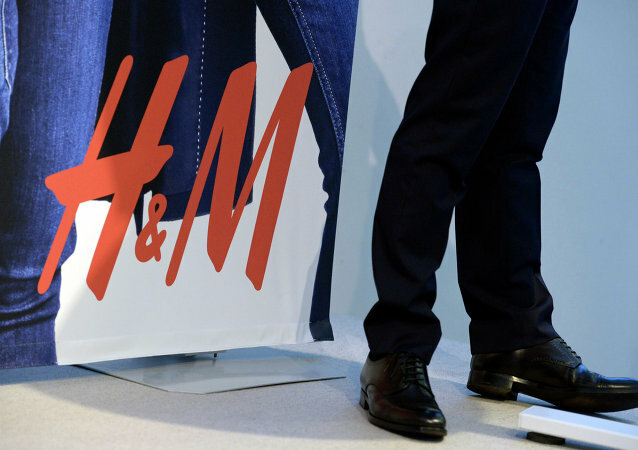 Human Rights Watch has harshly criticized Swedish retailer H&M over alleged children's rights abuses.